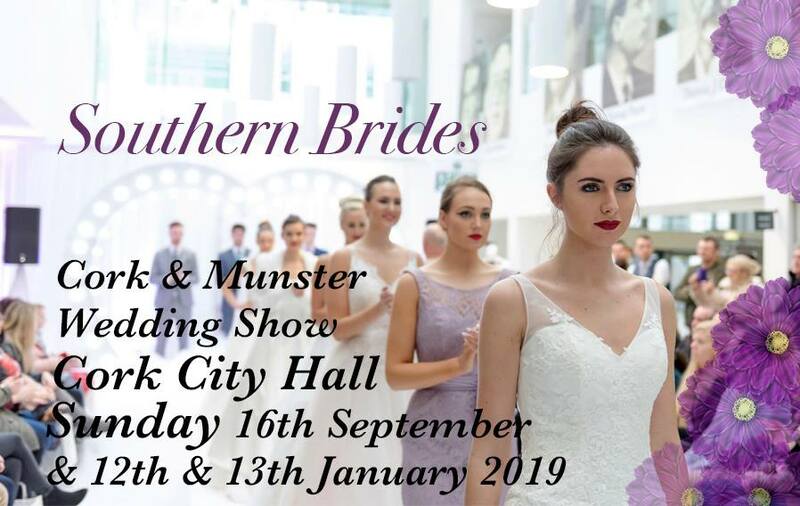 Dan was delighted once again to showcase and perform at the Southern Brides Cork and Munster Wedding Show on Saturday 12th and Sunday 13th January 2019. This very big show took place at Cork City Hall from 12-6pm on both days. Dan was delighted to help newly engaged couples by answering any questions they had regarding their big day!